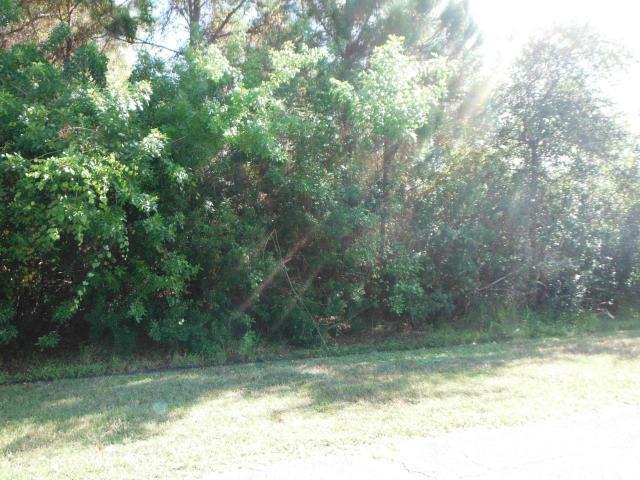 Build your dream home on this beautiful lot. Close to major shopping areas. Located in residential area with very nice homes.